access village igloo avoriaz - Site de village-igloo-avoriaz-en ! and discover this unique place on the Avoriaz ski slopes. 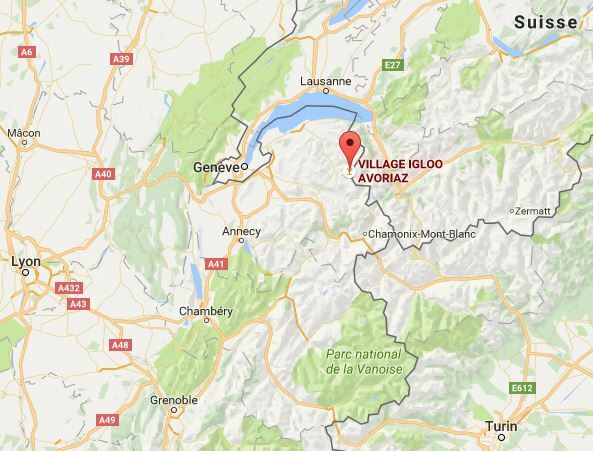 Found in the Arare section, and more precisely, you will find us on the blue piste Arare. 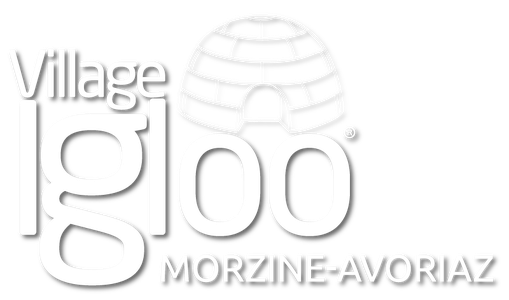 Village Igloo is accessible by foot too! From the 3S, walk for ten minuets on a secure path, especially made for walkers.